Both players, who regularly feature in our 'Loan Watch' posts, have scored one goal in fifteen first-team appearances for the Scholars, with twenty-year-old left-back Cokerill-Mollett scoring on his debut against Colwyn Bay, while ninteen-year-old centre-back Vann netted against Radcliffe. Vann and Cockerill-Mollett will join the likes of Joe Slinn, Jordon Sangha, Tobias Hayles-Docherty, and Cameron Peters in enjoying spells away from the club as they look at work their way into Dean Keates' first-team. Several former Walsall players will be in action later today as the Walsall Football Supporters' Trust's Legends side take on Wednesbury Athletic in the inaugural Margot Martini Cup. 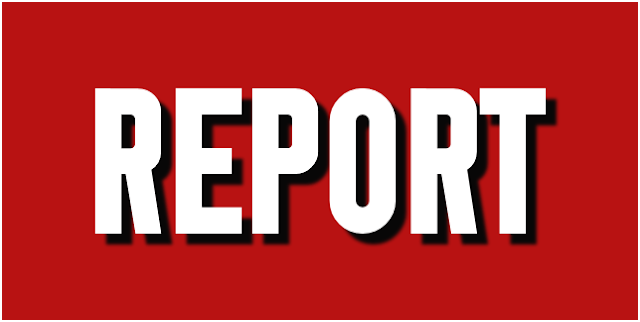 In case you missed it, here is a brief round-up of the Walsall Football Club news we covered on Thursday, 30th July 2015. 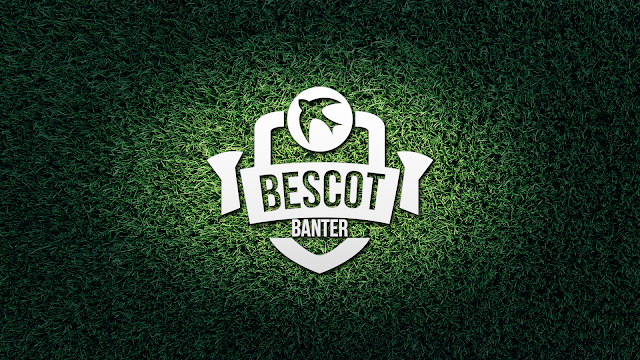 In case you missed it, here is a brief round-up of the Walsall Football Club news we covered on Wednesday, 29th July 2015. 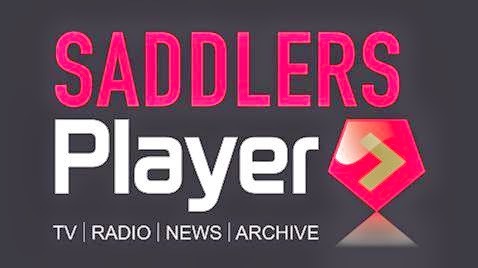 Earlier this evening, a Walsall Football Club XI travelled to the Scholars Ground to take on Chasetown in the Saddlers' penultimate pre-season clash ahead of the 2015/16 Football League campaign. Our match report is below. Following today's announcement of a pre-season friendly against West Bromwich Albion, Walsall Football Club have also revealed three other games that will take place ahead of the 2015/16 Sky Bet League 1 campaign. 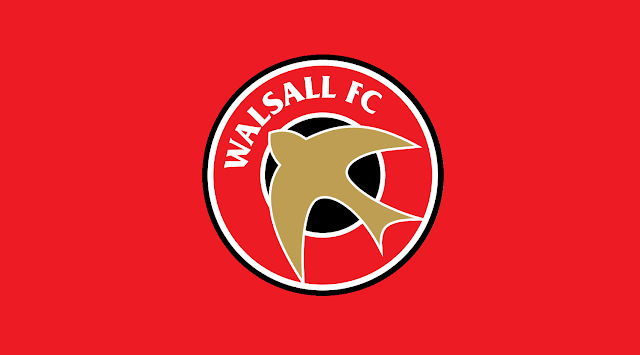 Earlier this evening, Walsall Football Club defeated local side Chasetown in the Final of the 2014/15 Walsall Senior Cup to give the Saddlers their first taste of Senior Cup glory in their 127 year history. 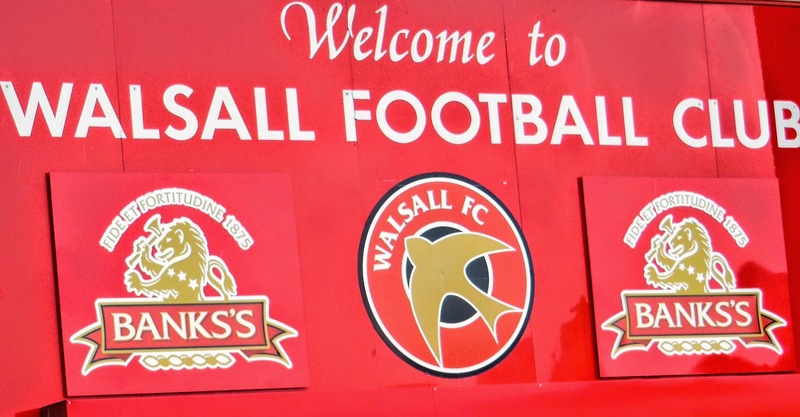 On Monday evening Walsall Football Club took on Chasetown in the Final of this season's Walsall Senior Cup, with the Saddlers looking to lift the trophy for the first time in their history. 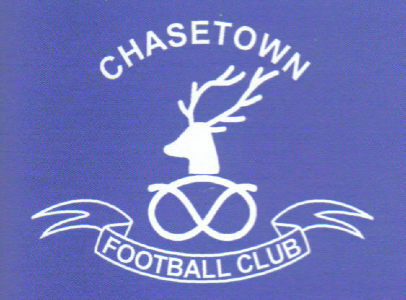 Later this evening Walsall Football Club will take on Chasetown in the Final of the 2014/15 Walsall Senior Cup. Later this evening Walsall Football Club will take on Chasetown in the Final of this season's Walsall Senior Cup competition. 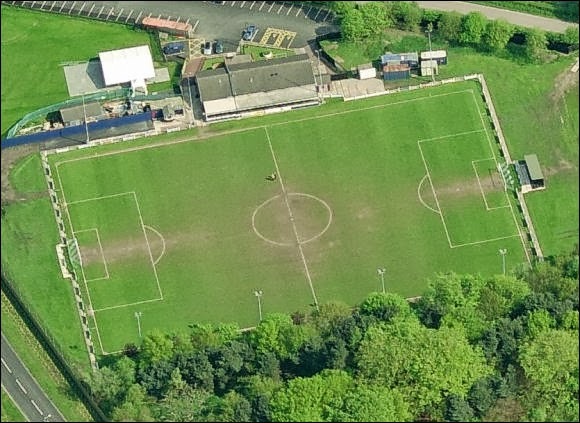 On Wednesday, 15th April Walsall Football Club will play host to Brocton in the Semi-Final of the 2014/15 Walsall Senior Cup, a competition that the Saddlers have never won. Earlier today Walsall Football Club's Reserves side played host to Morecambe Reserves in the latest Final Third Development League (West) fixture of the season.